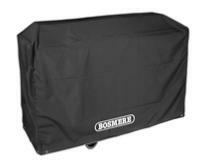 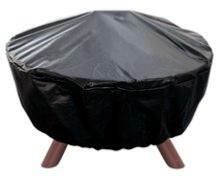 This BBQ cover range of quality gas and charcoal BBQ covers. 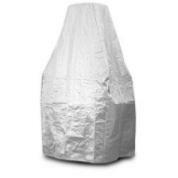 Waterproof and suitable for full Winter protection. 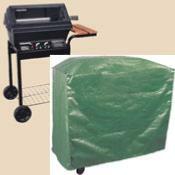 Great range from kettle BBQ covers to large kitchen barbecues. 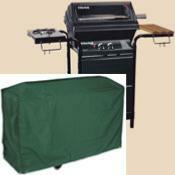 Finished in green or black and all include ties to secure your cover.